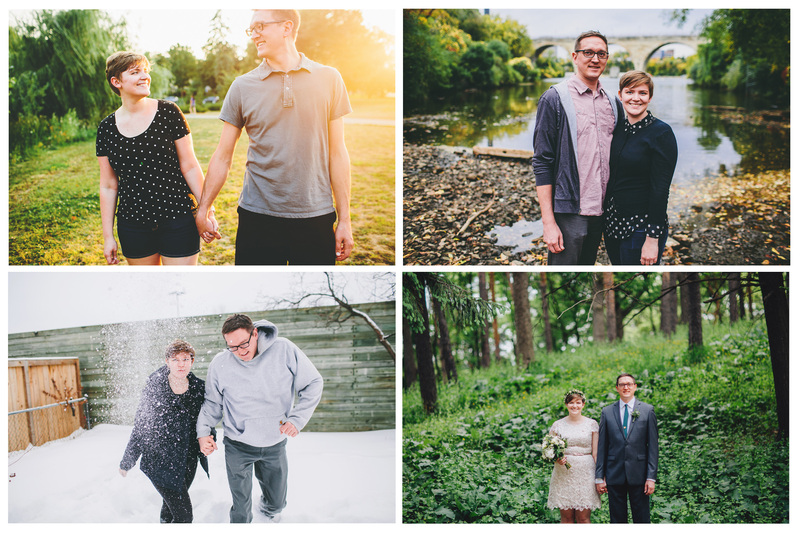 I’m Caroline Royce, a freelance Graphic Designer/Photographer living in Minneapolis. I have a husband, Alan, and a cat, Arya, and a baby, TBA, arriving in the Fall. I would use the following buzzwords to describe my blogging ethos: “Lifestyle,” “Modern,” “Faux-Minimalist,” “Mood Board” etc… I believe in good design and good living. Welcome.